Price: US$3.85/£2.49/€3.20 , or try the free version. 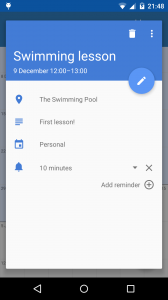 Touch Calendar lets you see your whole calendar at a glance, with a zoomable and scrollable view that shows you all of your events. 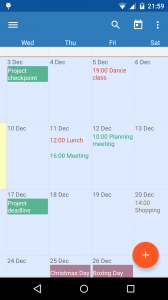 Now with a beautiful Material Design interface, your calendar has never been so slick and easy to use. 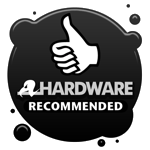 Awarded 95% and recommended in reghardware.com’ s App of the Week review! 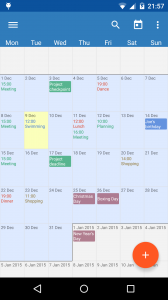 Zoom and scroll your calendar with complete freedom. 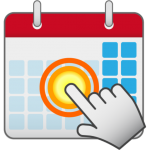 Install Touch Calendar on your phone now! 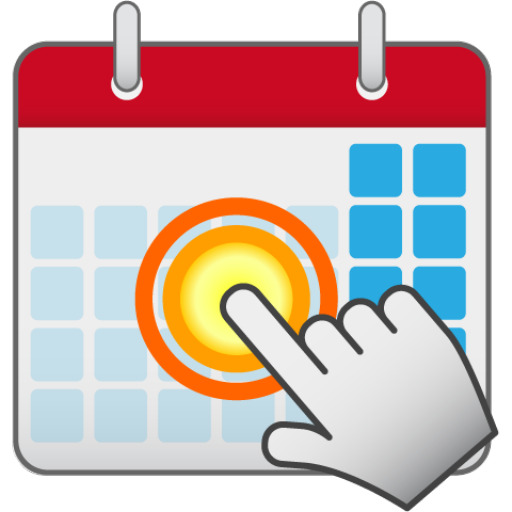 For support, suggestions, or other discussion of the app, please use the Touch Calendar for Android User Group. For recent changes, see the changelog. 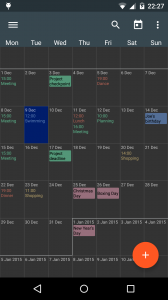 Find out the differences between the full and free versions of Touch Calendar.